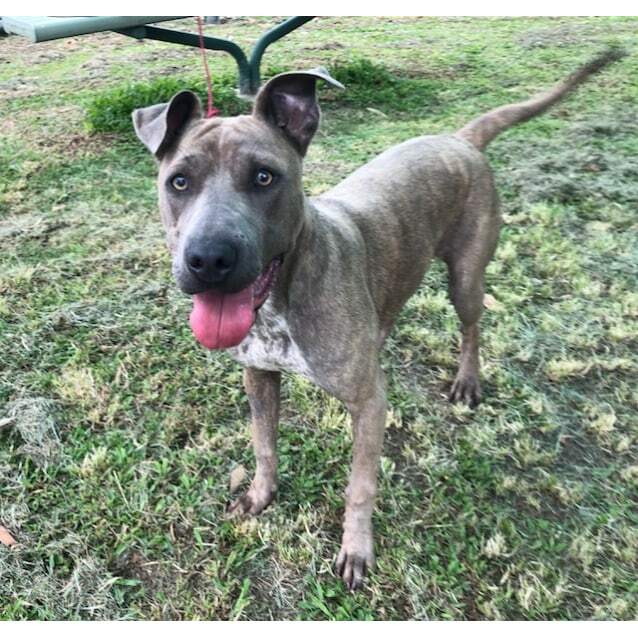 Hello, my name is Juno and I am a lovely female 7 month old Sharpei mix. I am an active girl who will be very loyal. I am best suited to an older family as I can be a bit bouncy. I am desexed and microchipped and I am ready to go.